With Musical Character Pina in hand, little babies are magicked off into the world of sound. When Pina is shaken, she clatters merrily. 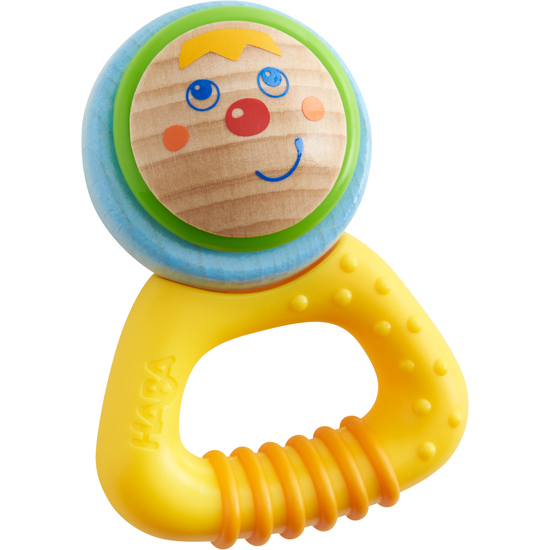 The special structure on her grip makes Musical Character Pina super easy for little hands to grasp.